ANTOINE GRIEZMANN is confident Paul Pogba will recapture his top form for club and country so long as he continues to put in the hard yards.Pogba rejoined Manchester United from Juventus in 2016 for a then-world record fee of £90m.But he has suffered a stop-start time of it back at Old Trafford and failed to produce his best on a consistent basis. 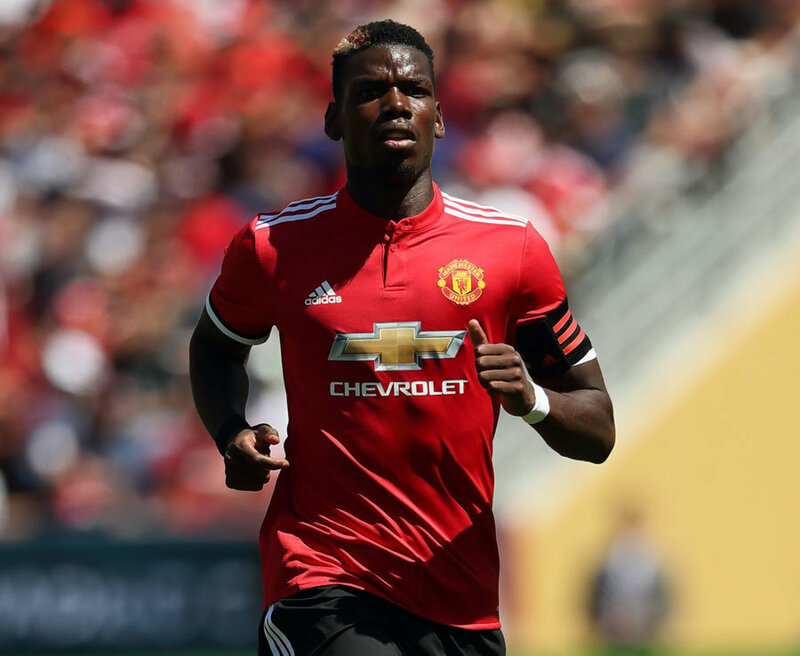 Following a well-documented bust-up with Jose Mourinho, Pogba has been heavily linked with leaving United this summer. But Griezmann, Pogba’s France team-mate and close friend, says the 25-year-old is still happy in England. And the Atletico Madrid ace has called upon the midfield powerhouse to now start to prove he is still capable of being one of the world’s top stars. Griezmann said: “It’s not easy when you don’t play at your club or you don’t feel at your best. It happened to me and he knows that. 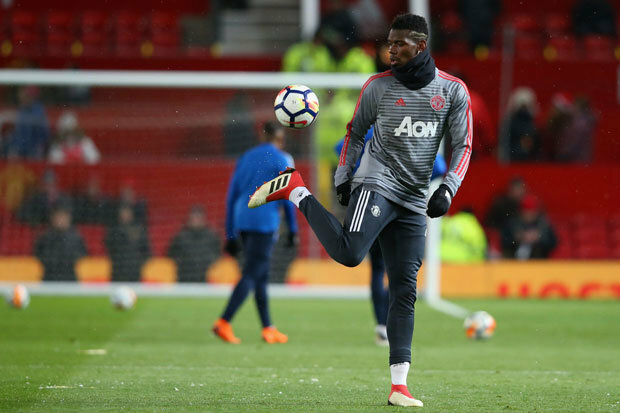 Where could Paul Pogba go next? Pogba and Griezmann are currently on international duty with France for their upcoming friendlies against Colombia and Russia. The games will give Pogba a good chance to strut his stuff away from the scrutiny of life under Mourinho at United. And Griezmann insists: “He came back with a huge smile on his face. He was happy.